There’s plenty to do right here at home over the Father’s Day weekend and well into next week. 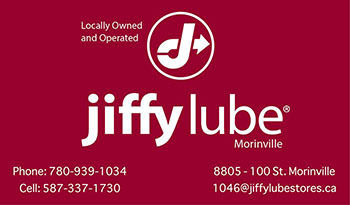 The Morinville Lions Club will be holding a Father’s Day Breakfast at the Morinville Legion June 20 from 9 a.m. until noon. Fathers, of course, will get to eat for free. Isn’t it great being a dad? Morinville Alliance Church will be saying farewell to Pastor Roy and Betty Hubert after 44 years of ministry. The couple’s final Sunday at the church will be June 27. A farewell tribute is being held at 10:30 a.m. with refreshments and visiting to follow. Canadian Blood Services is looking to tap 85 donors at its next blood donor clinic in the area. CBS will be at the Seniors’ Rendez-Vous Centre in Morinville June 22 from 4:30 to 8:30 p.m. and are now taking appointments at 1-888-2-DONATE. The local clinic is being made possible through the assistance of Seniors’ Rendez-Vous Centre, The Morinville Lions Club and the Knights of Columbus. 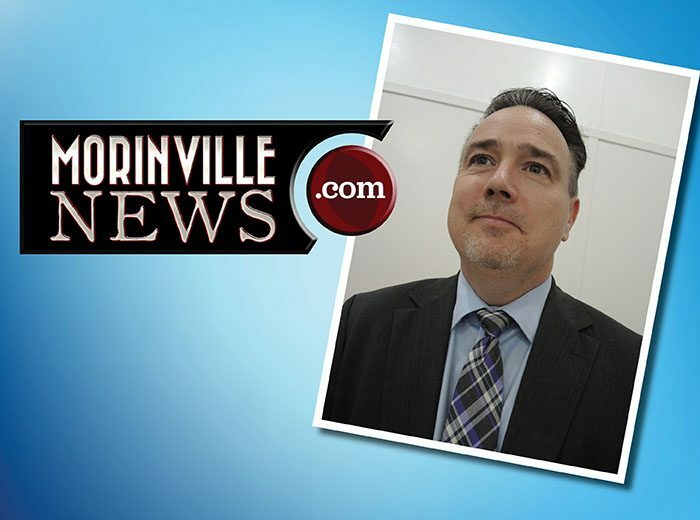 The Town of Morinville will be holding an historic event June 22 – the official unveiling of its Chain of Office, a ceremonial collar to be worn by the mayor. The collar has been created in preparation for the town’s 100th anniversary next year. 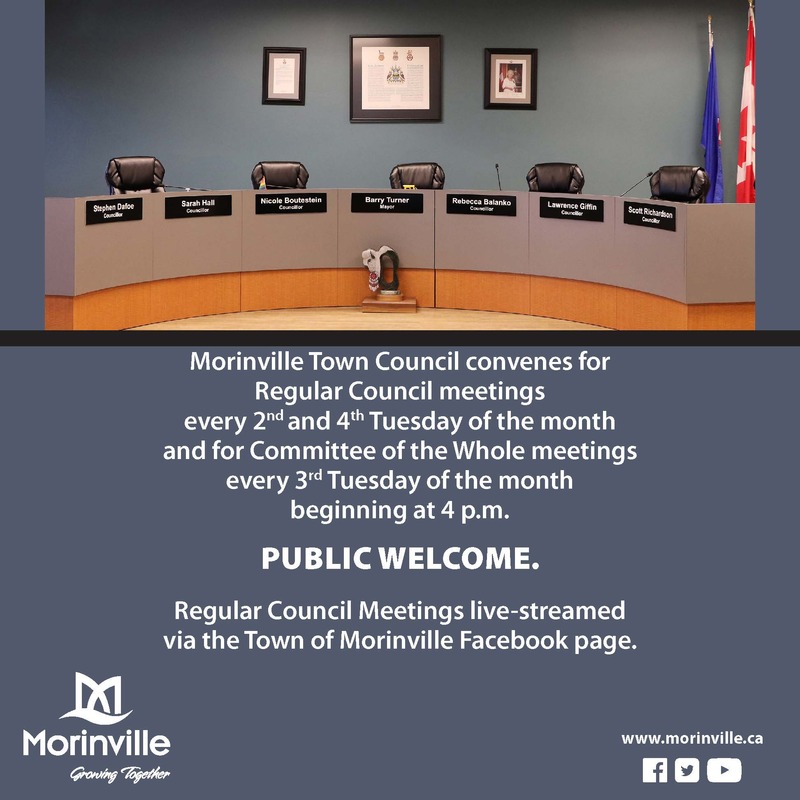 The public is invited to this special unveiling, set to take place in the council chambers at 7 p.m. Those interested in attending are asked to confirm attendance with Tracy Reaume at 780-939-4361. It’s time to break out the poles and hooks for the Annual Phil Grant Memorial Fishing Derby. The event, sponsored by Royal Canadian Legion Branch 176, takes place at the Morinville Fish and Game Club pond. Lines will be hitting the water at 12:30 sharp. 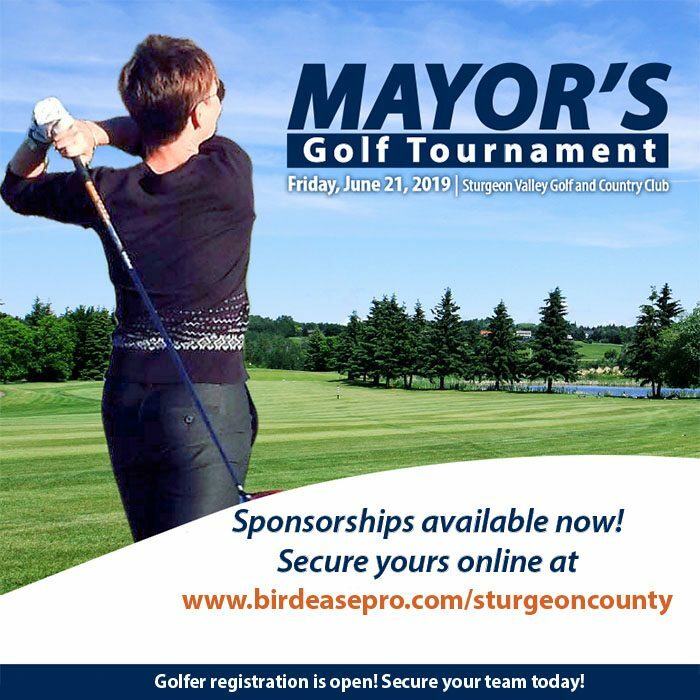 For more information contact Darcy at 780-939-6279. If you like to see local musical talent taking to the stage, then Smith Music in Morinville is the place to be this weekend. The local community-minded business is holding three days’ worth of musical entertainment to entertain audiences and fill the pantries at the Morinville Food Bank. Cash or can donations are the cost of admission and music lovers have five shows to choose from: Friday at 7 p.m. and Saturday and Sunday at 3:30 and 7 p.m.